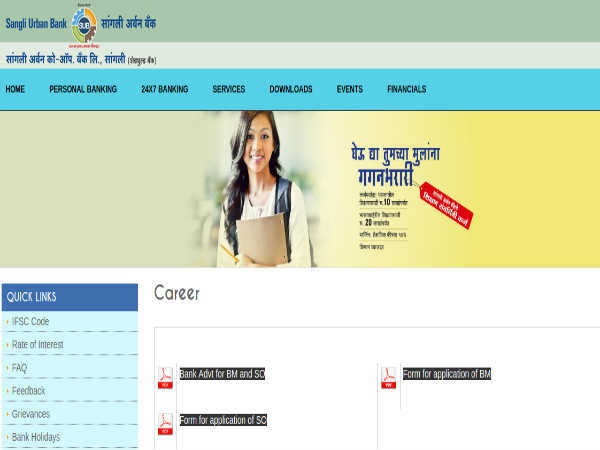 Indian Institute of Technology (IIT) Bombay has released a new recruitment notification through its official website for the recruitment of Junior Mechanic & Pre-Primary Teacher vacancies. Interested and Eligible candidates should apply on or before 1 February 2018. All posts would be initially on a contract for 3 years. Junior Mechanic 3-year diploma in Engineering in any discipline with relevant experience of two years after the diploma. ITI in any trade with relevant experience of five years after obtaining ITI certificate. 27 years Rs.24,191/- per month. Candidates desirous to apply for more than one post should apply online for each post separately. Application fee of Rs. 50 should be paid online for each post separately. However, there is no application fee for SC/ST, PwD & women candidates. Candidates are selected based on their performance in screening test/trade test / physical test and computer proficiency test. Final selection will be done on the basis of written test. Candidates are required to obtain 60% aggregate marks (55% for the post reserved for the SC category) in the written test to be eligible for recruitment. How To Apply For IIT Bombay Recruitment? Candidates applying for this post should visit the official website and log in to the 'Career page'. Click on the post which you are applying, to view the detailed notification. Candidates are advised to read the notification carefully and apply online for the particular post. Candidates should log in to the Registration Portal and enter email id and password to proceed further. Also Read: ISRO Recruitment For Controller Posts: Apply Now!